There are 6 four star hotels in Sant'Angelo. 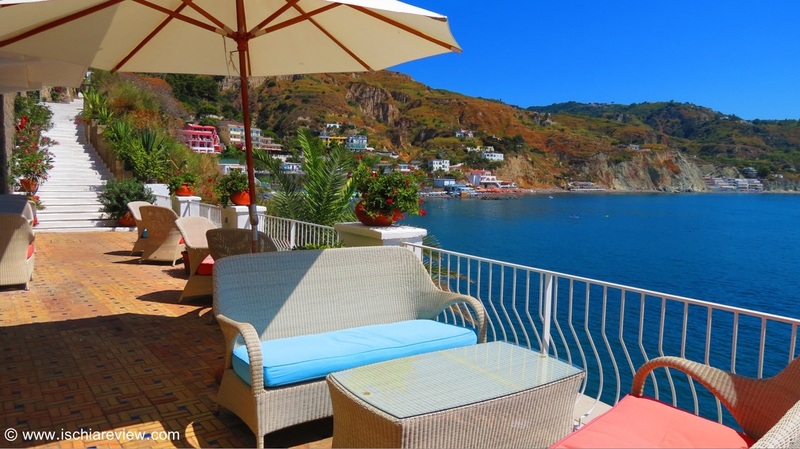 As we're in Ischia you can ask our opinion, read reviews or make reservations via our booking system. Sant'Angelo is a small town in Serrara Fontana, built next to a giant rock with a small strip of beach that joins the two parts of the town. There are shops, restaurants and cafes that allow you to watch the boats in the small marina and to take in the views across the Tyrhennian sea. Close by to Sant'Angelo is Le Fumarole Beach - the beach is accessed from a path that leads from the centre of Sant'Angelo and winds its way around the hilltop houses of the town, giving fantastic panoramic views of the bright blue sea, the Fumarole beach and Maronti beach. To check live availability & prices for every four star hotel in Sant'Angelo, use the search box below. To browse photos and more details of the hotels, click on the photos below or on the green buttons beneath them for live information. 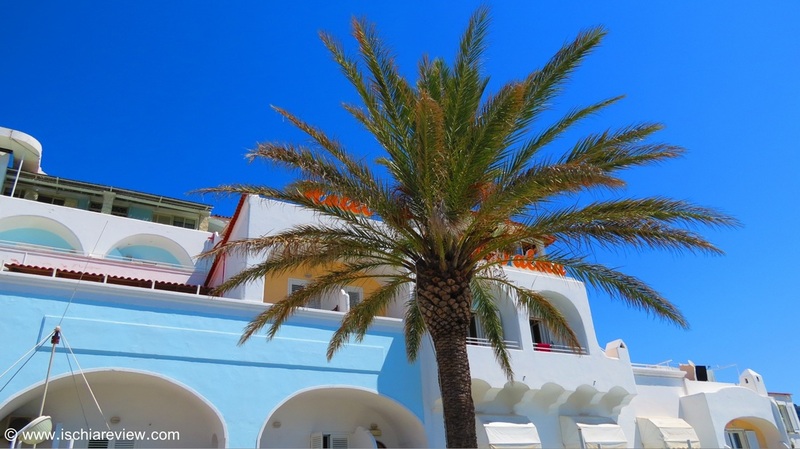 Apollon Club is situated in Sant'Angelo just a short walk from Le Fumarole Beach. 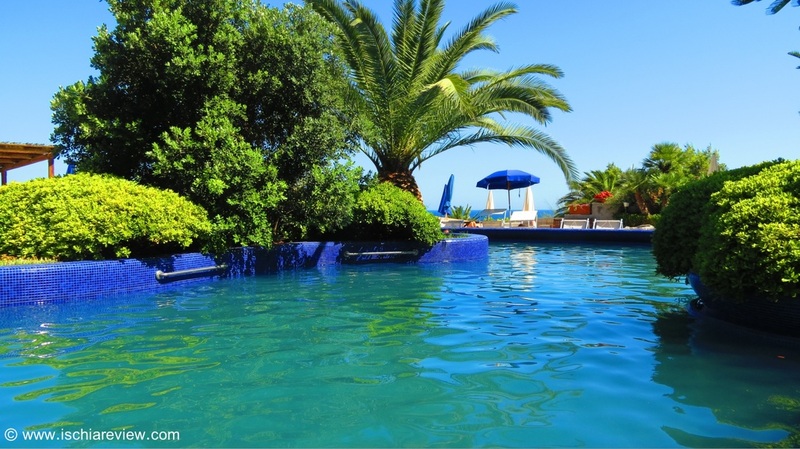 Guests enjoy access to Aphrodite Thermal Gardens with its twelve thermal pools. The Park Hotel & Terme Romantica is situated just before the pedestrianised zone of Sant'Angelo village and offers breathtaking scenery as well as its own Romantica Thermal Park. 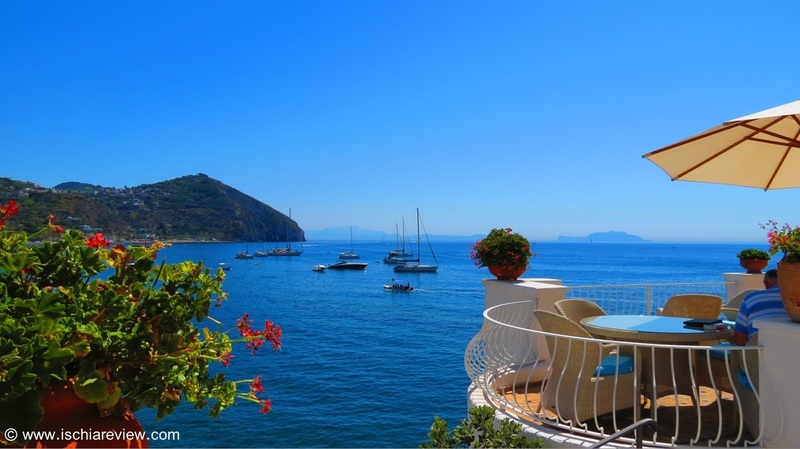 Miramare Sea Resort & Spa is set in Sant'Angelo, on the south coast of Ischia. Facing its own private beach, it offers stylish rooms with sea-view balconies. Hotel Terme San Michele Terme & Spa in Sant'Angelo has its own wellness centre equipped with thermal pools, with great views of Maronti beach. 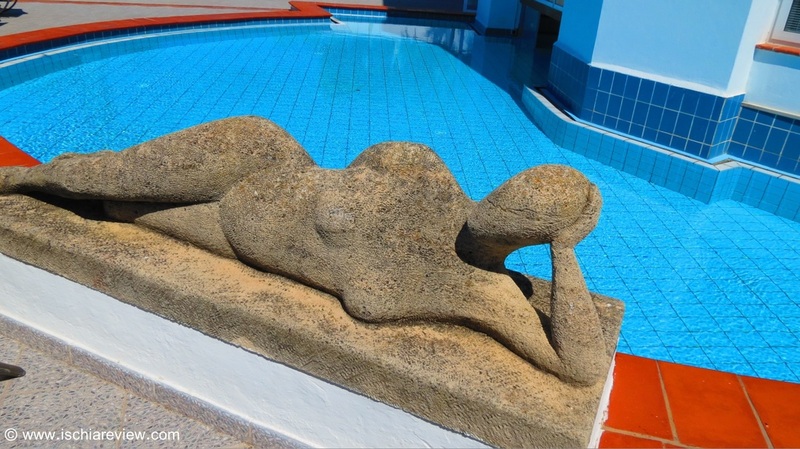 Hotel La Palma in Sant'Angelo affords panoramic views across the sea and has its own wellness centre with Turkish bath plus indoor and outdoor pools. 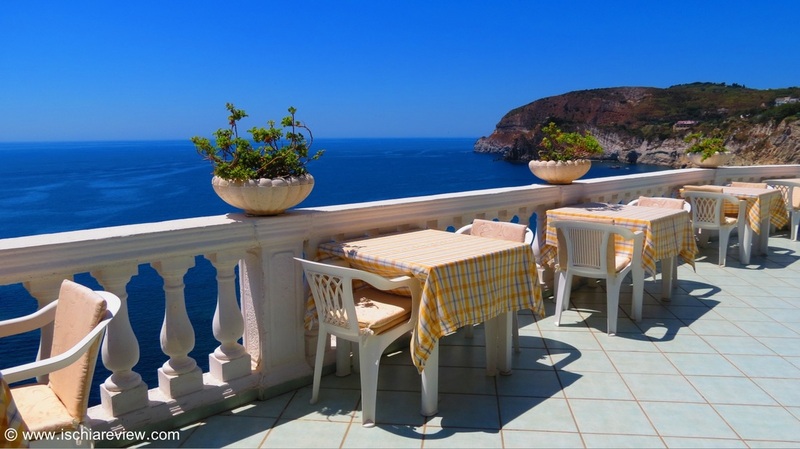 Hotel Il Fortino is located in Sant'Angelo and features a tea-room & terrace with great views across the bay. 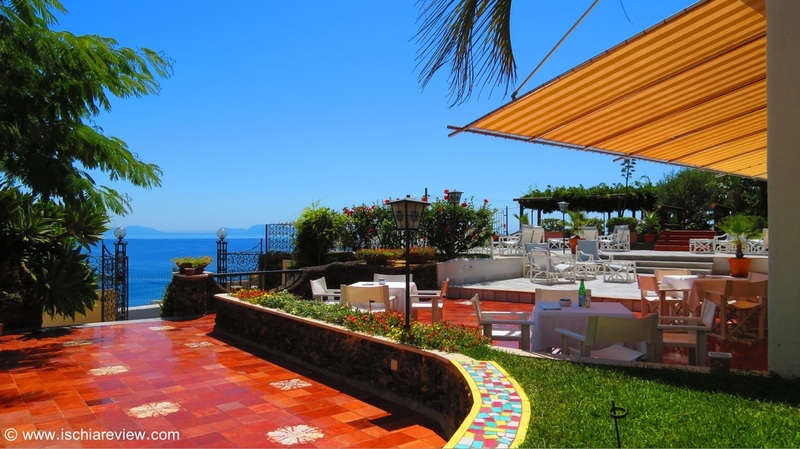 All rooms have air-conditioning and a view of the sea.